I used a corrugated heart as the base - but I used the back of the heart to be able to stick the hearts and pearls. I painted wood veneer hearts with silver acrylic paint and filled in the gaps with lots and lots of pearls in three sizes. Totally stunning and love the effect ... amazing and VERY clever!!! πάρα πολυ κομψή και ομορφη!!! σα κόσμημα μοιάζει! How long did it take to put all the pearls in place? Wow - your heart alone is a work of art [and time] -- Excellent, fun card! Yes I want to know too how long it took to adhere all those hearts lol !!! clever use of the corrugated heart giving great dimension. A super stylish and totally elegant CAS creation. Wow! Totally fabulous! So very lovely! This is beautiful Natasha - love the wooden painted hearts and all those pearls; so classy. So much work in your gorgeous heart Natasha - love all that bling. Beautiful, classy card! Oh my!! Natasha, this is incredible. The heart is gorgeous. What a lot of work. Very designer. Pleased to hear you had a great time in Warsaw and also pleased you are now warmer!! Anastasia! 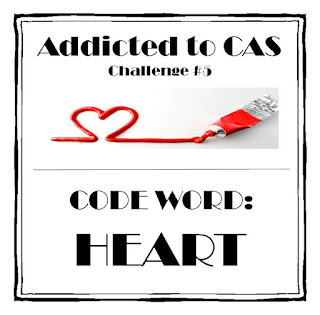 Your CAS heart is splendid! Such meticulous workmanship on your heart - it looks fabulous! 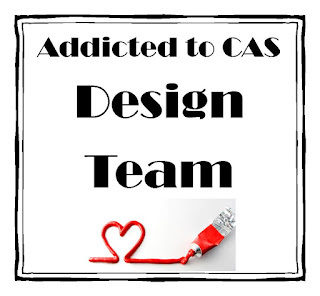 hugs, de, who has pinned your CAS card for future inspiration! 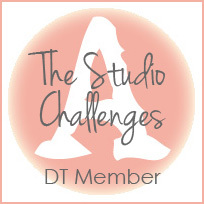 This is genius, Anastasia. Wowza Wow, girl!! absolutely gorgeous! Very creative, too! C... is also for Cielo!